Now it’s official: Pebble shuts down and the remaining stuff will be sold to Fitbit as you can read in the blog post. Pebble Time 2 or any of the other announced products will not be available at all. 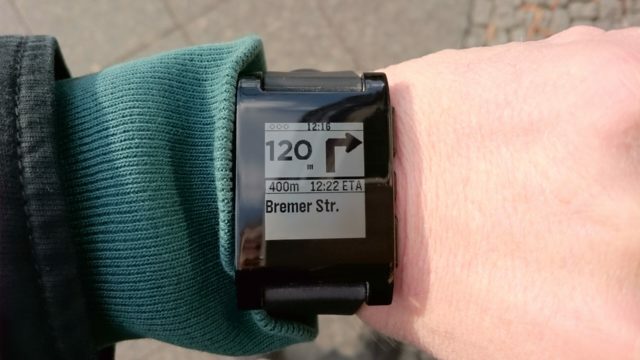 Very sad – since I just bought my first Pebble in the beginning of 2016 and was always very pleased so far. The battery still lasts more than a week and besides notifications about new SMS or e-mails I also really like apps like “Nav Me” – as long as it will be possible.